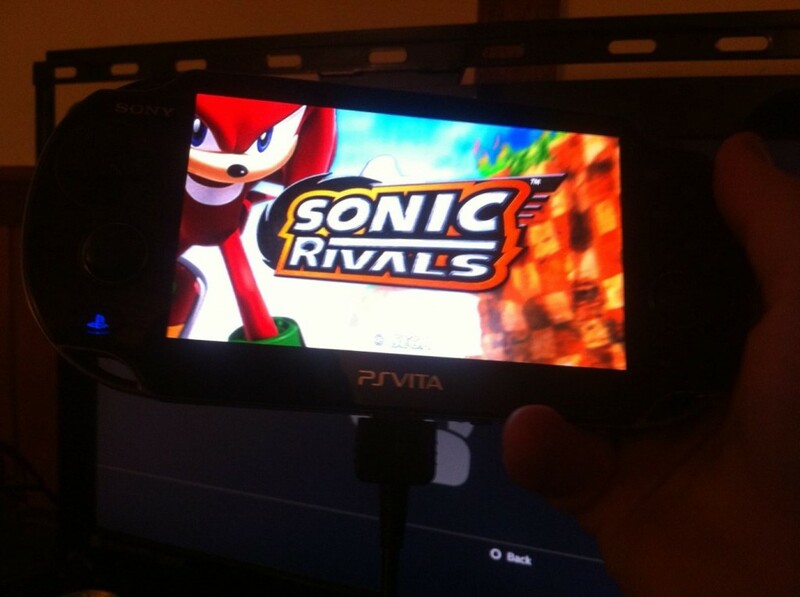 You may remember back in February when we told you how the Sonic Rivals series wouldn’t quite be ready for playtime come the Playstation Vita’s launch. That didn’t necessarily mean Rivals would never see the light of day on Sony’s new handheld, and tonight we have word in from one of our readers both games do, in fact, work on the device. 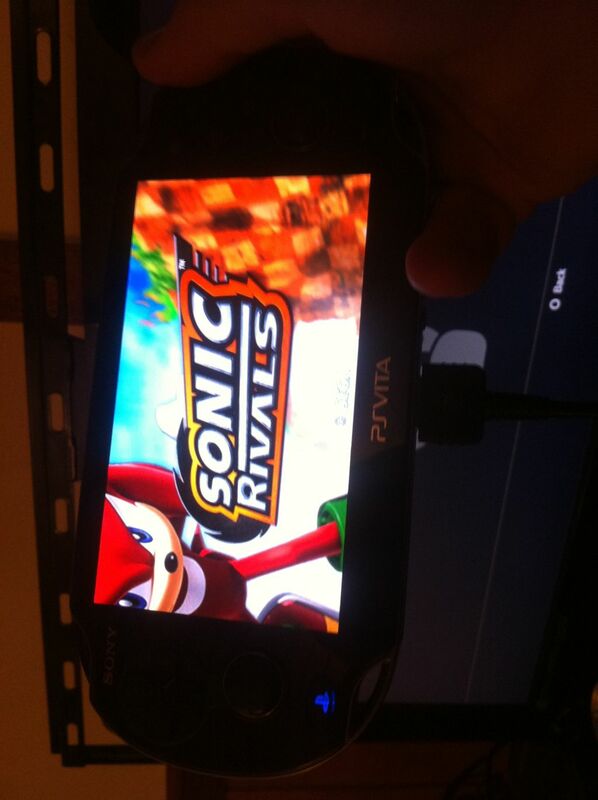 On Twitter, @n00neimp0rtant sent us the above image, showing the original working just fine on the handheld. He tells us all you have to do is purchase either title on the Playstation 3 and transfer it over. A Race to Win is simple as that. We thank @n00neimp0rtant for tipping us off on Twitter.